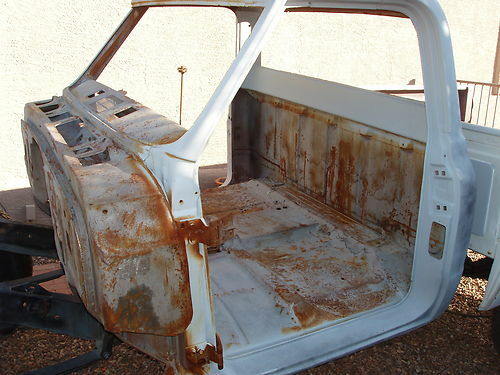 Do you find yourself spending hours every day checking Ebay and Craigslist on a hunt for that original straight rust free 1971 Chevy Grille, but come up empty handed every day? Well do we have some good news for you! 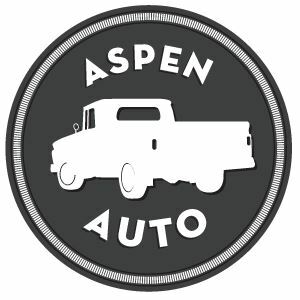 Aspen Auto locates those hard to find original Arizona 1971 Chevy Truck Parts for you. Our 71 Chevrolet Truck Part Catalog includes items such as bumpers, hoods, doors, springs, fenders, trim, panels, brackets, and more. 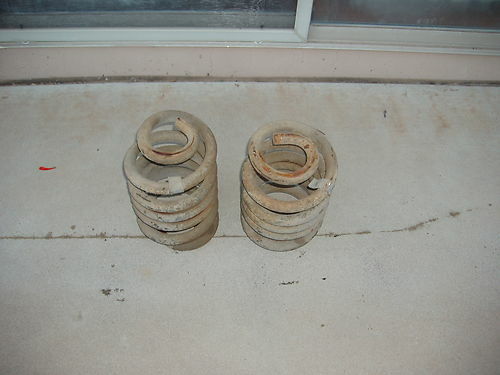 Hop over to our Chevy Parts Catalog to browse the 71 Chevy Pickup Truck Parts in stock. If you are looking for a specific item and do not see it, please submit a Parts Request. We have a lot of items in stock that are not yet listed.